Friday Fashion: The Look of the Week — Sukio Design Co.
Today concludes several days of pinning the loveliest designs from New York Fashion Week. With so many beautiful collections this year, it was really tough to choose a favorite. So, to mark the week's end, I'm sharing what seems to be one of the most popular looks. 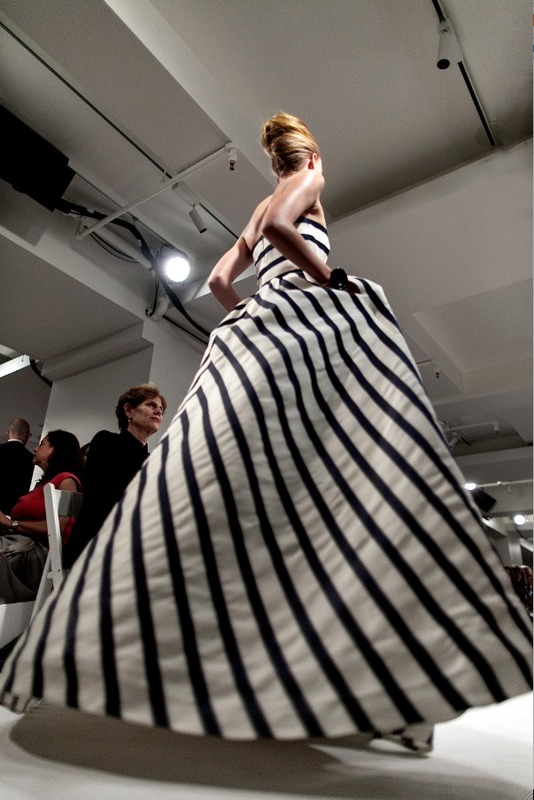 This striped dress by Oscar de la Renta has the social media world all a' flutter. If I owned this dress I would wear it everywhere - including the grocery store! This is the only dress in the world right now. Indeed - it probably is. It's comfortable, sophisticatedly simple, and has pockets. What's not to love? I'd love to hear (read) your thoughts on the new "it" dress. Drop a line!